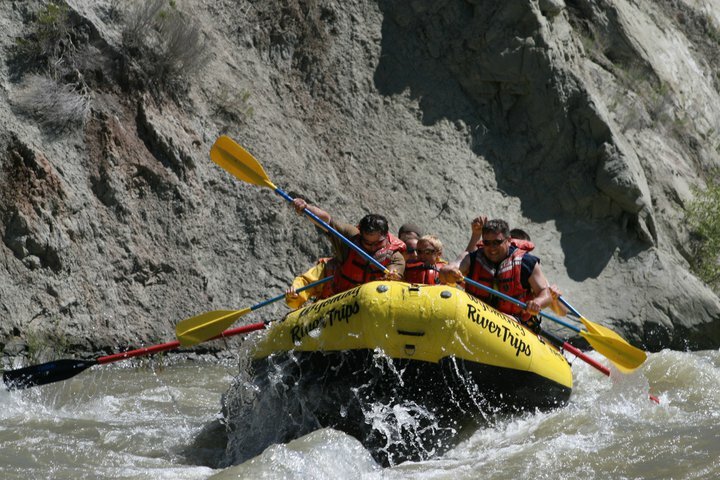 we work to create a vacation that is as fast-paced or relaxed as you would like it to be. Click each link below to explore the full details of what your vacation can entail. From the grandparents to the little cow-pokes, we have something for everyone. 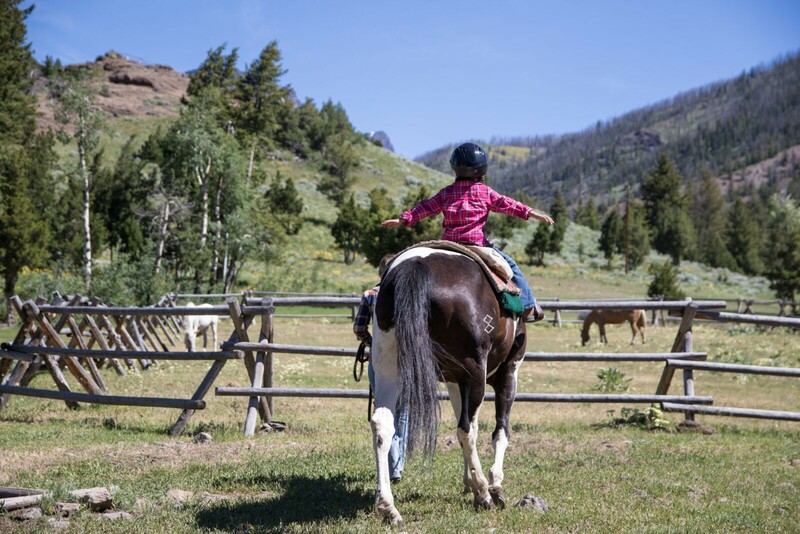 Whether it’s an adventurous ridge-top ride or first lesson in the arena, we have something for you. 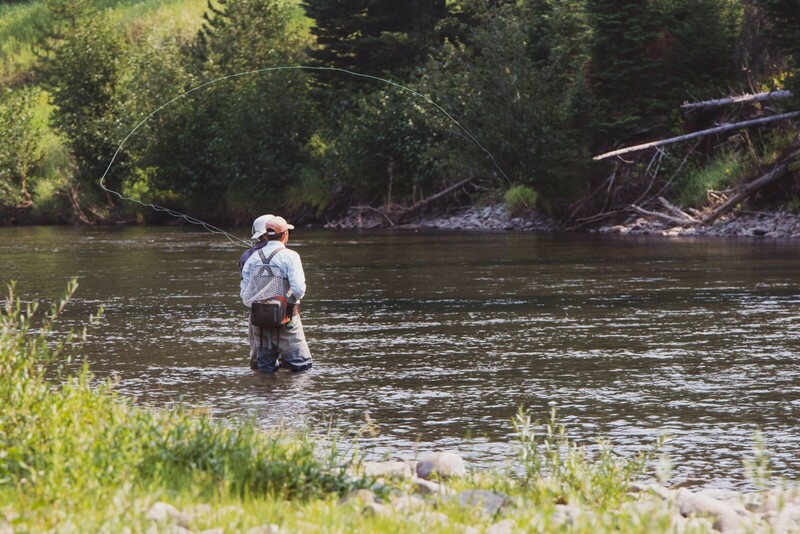 Take advantage of our direct river access and fish the famous waters of the Shoshone River. 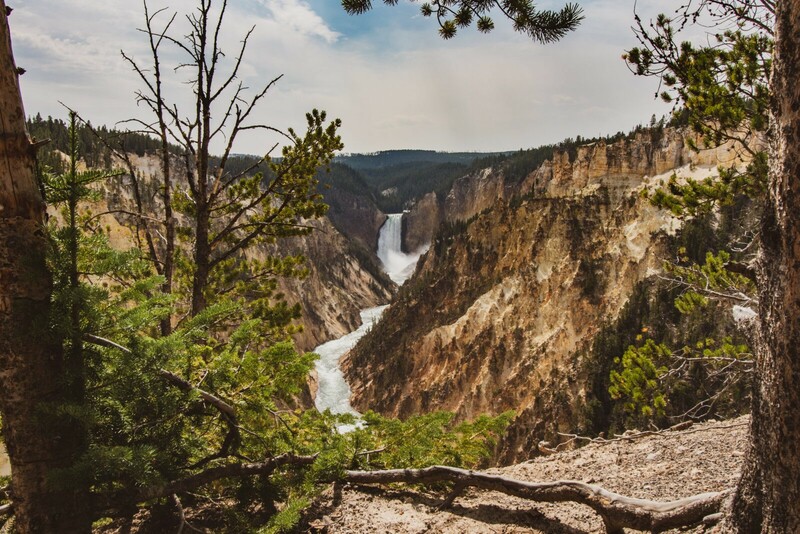 Experienced guides and comfortable transportation will take you through the nation’s oldest national park. 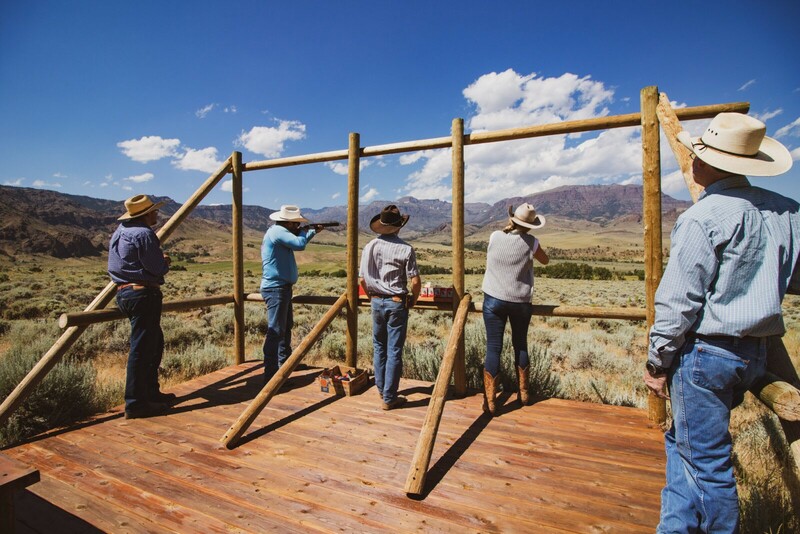 Shooting clays is fun; shooting clays against the backdrop of the Wapiti Mountain Range is even better. A family adventure that will show you a unique view of the geological formations in this area. Adults, let us entertain your kids for a while. You can do so knowing they are in good hands! 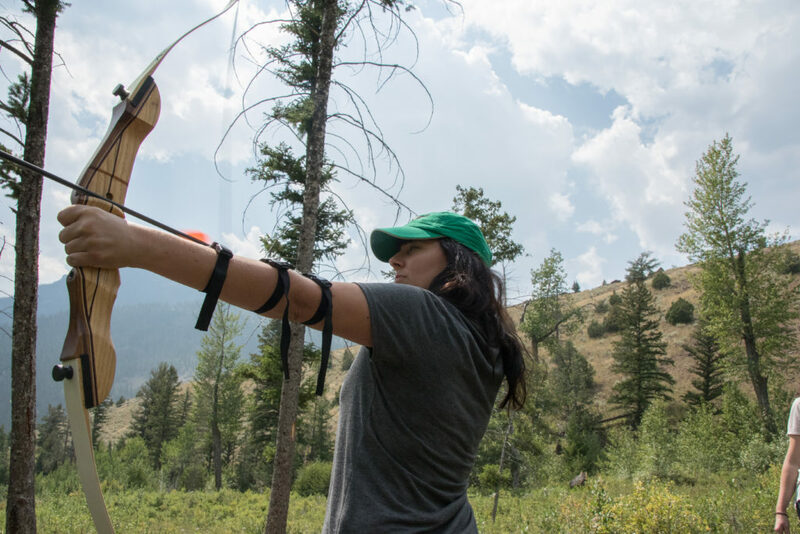 We promise you will never run out of things to do! 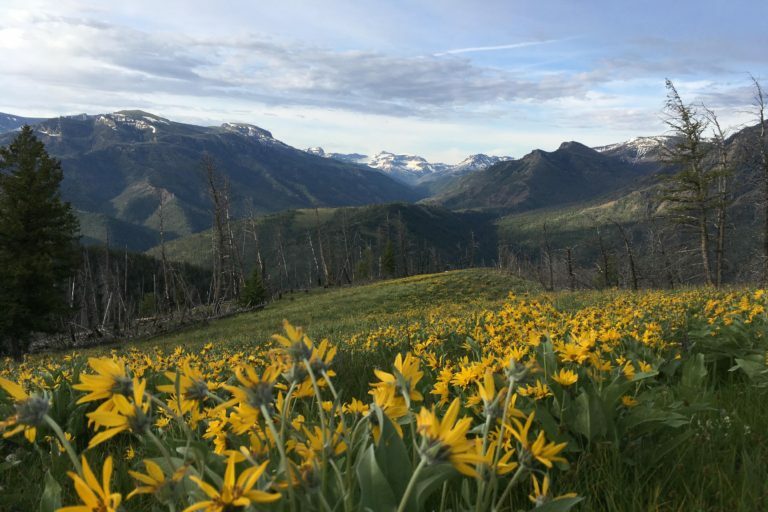 Immerse yourself in the beauty of this area on foot. 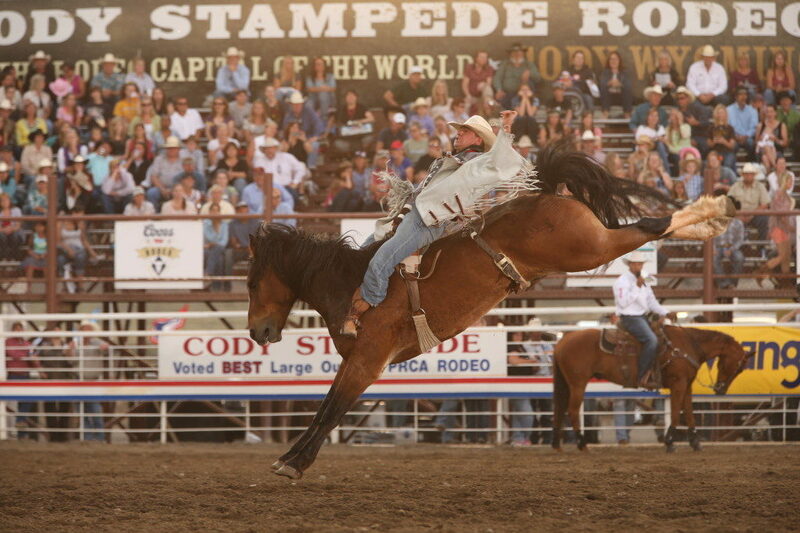 Saddle bronc, barrel racing, bull riding — the Cody Nite Rodeo has it all and we’ll take you there. You’ll be dog tired at the end of each day. 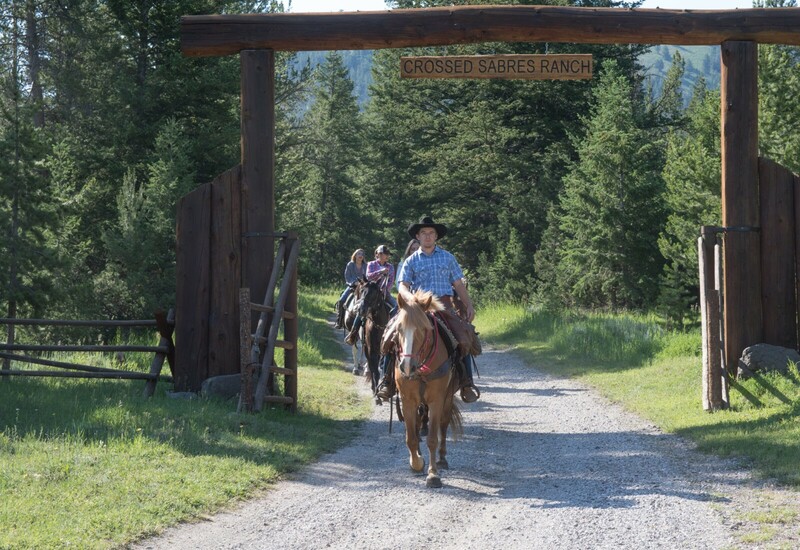 Click below to find out about where you’ll kick off your boots and hang your hat each night.